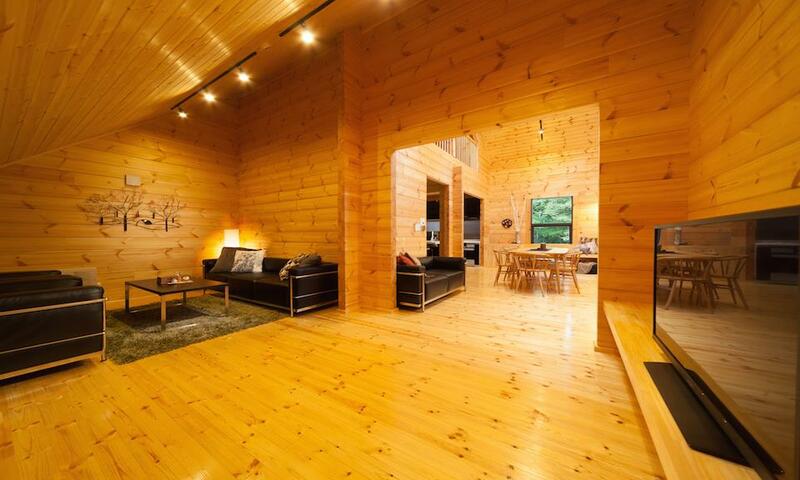 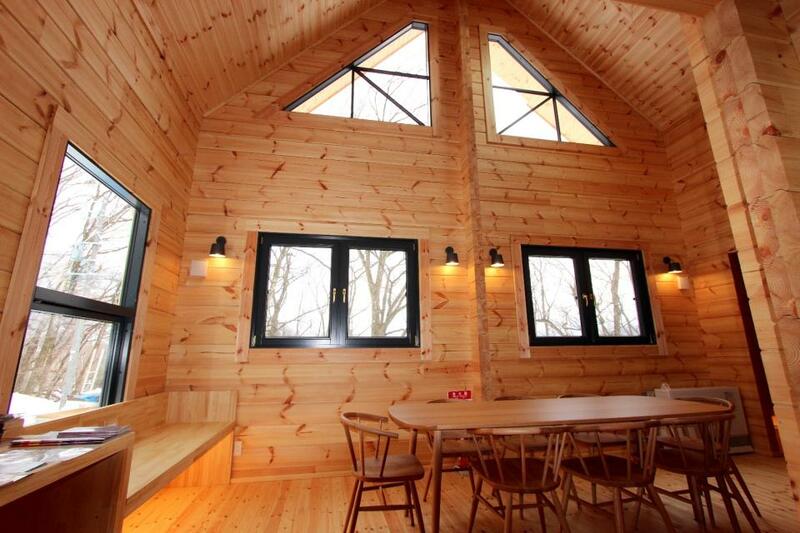 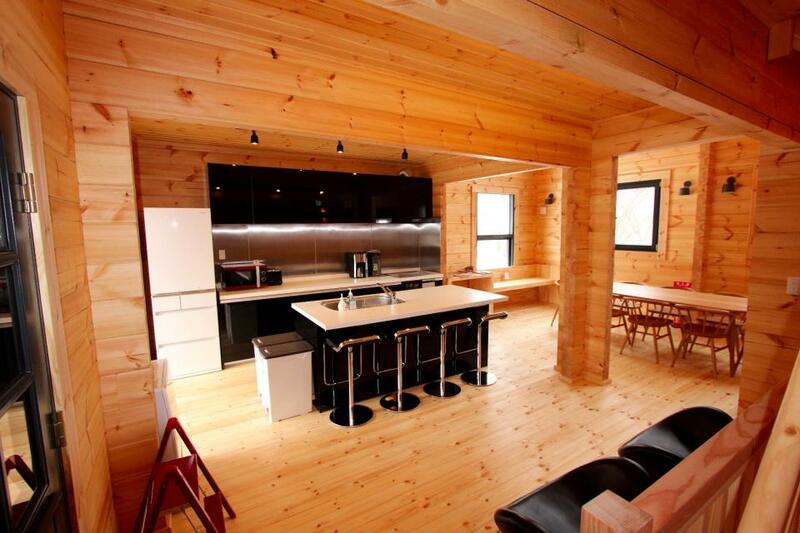 Hakuba Wadano Woods Chalet are beautiful 3-storey wooden chalets featuring modern design and amenities. 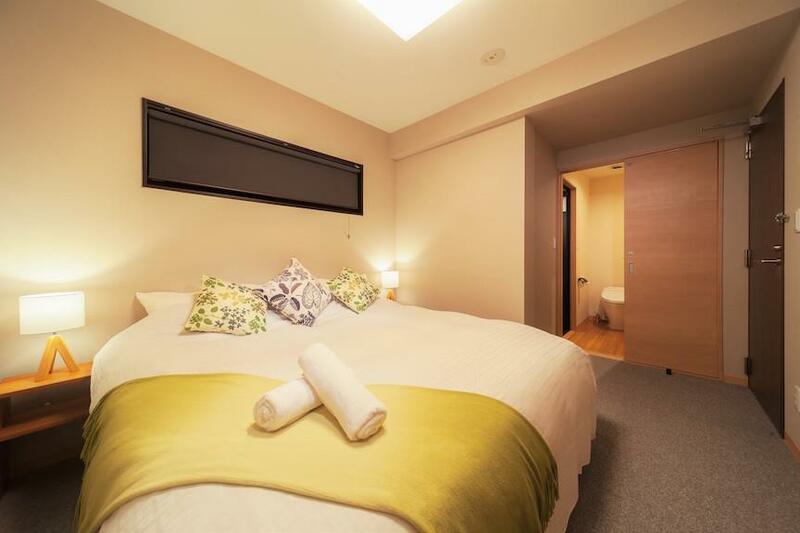 Situated in the idyllic Hakuba Wadano no mori, Wadano Woods comfortable luxury chalets are just a short distance away from restaurants, shuttles and Hakuba Happo One resort ski lifts. 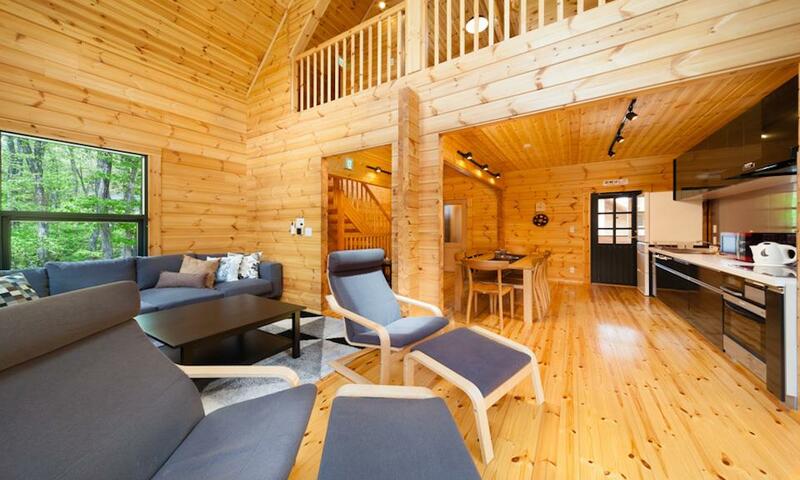 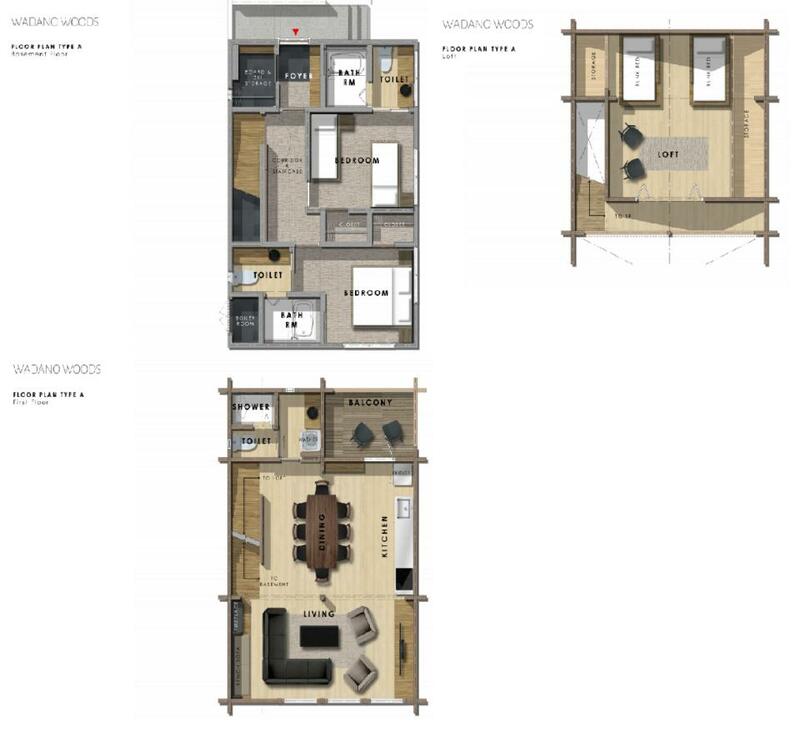 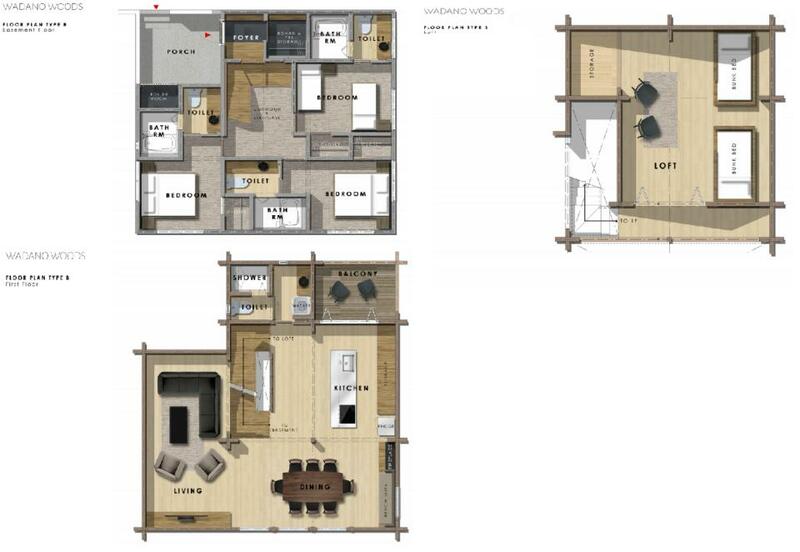 Hakuba Wadano Woods Chalets are lovely 2 & 3 bedroom + loft bedroom chalets built over 3 storeys and can comfortably sleep up to 8 and 10 people respectively. 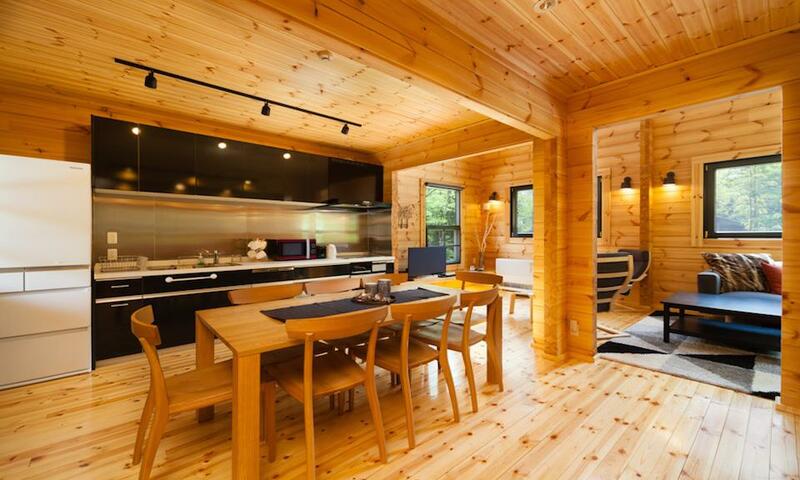 Wadano Woods newly built and smartly fitted timber chalets feature contemporary style designer furniture and come stocked with all the modern amenities you need for your comfort and enjoyment off the Hakuba slopes. 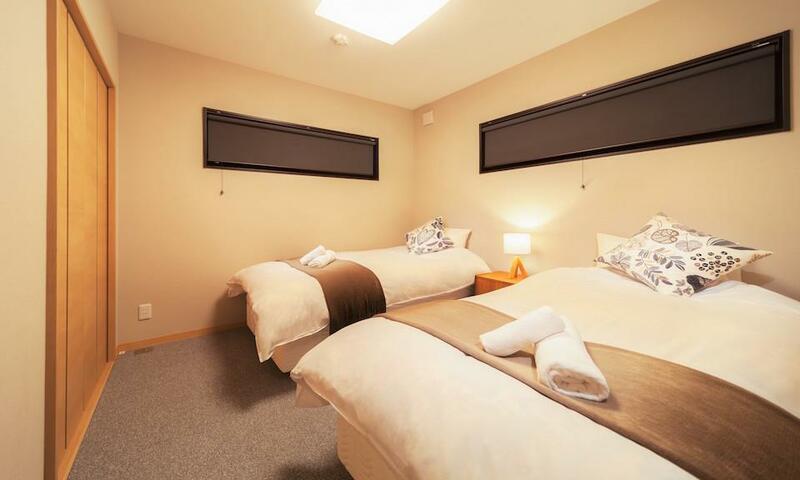 Wadano Woods Chalets' bright and spacious open-plan living, dining and kitchen area is perfect for entertaining or relaxing with your friends and family, the loft bedroom featuring adult size bunk beds is ideal for kids or groups of friends, while the bedrooms downstairs all feature en-suite facilities. 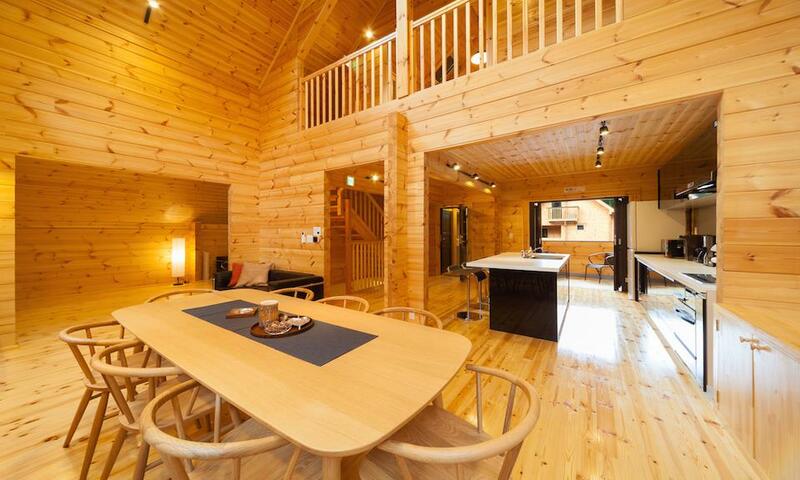 Wadano Woods Chalets comes fully equipped with private ski and snowboard drying room; fully furnished kitchen with modern, western appliances; full entertainment system with large LCD TV with internet television, DVD player, sound dock, broadband internet so you can stay connected; plus washing machine and dryer. 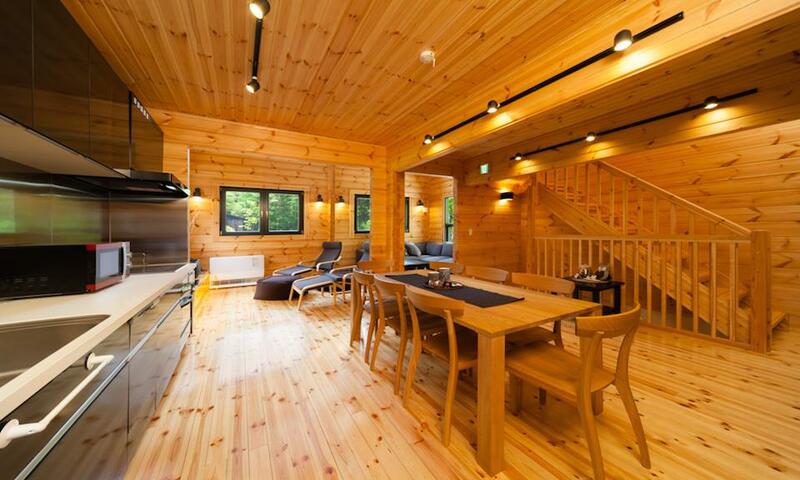 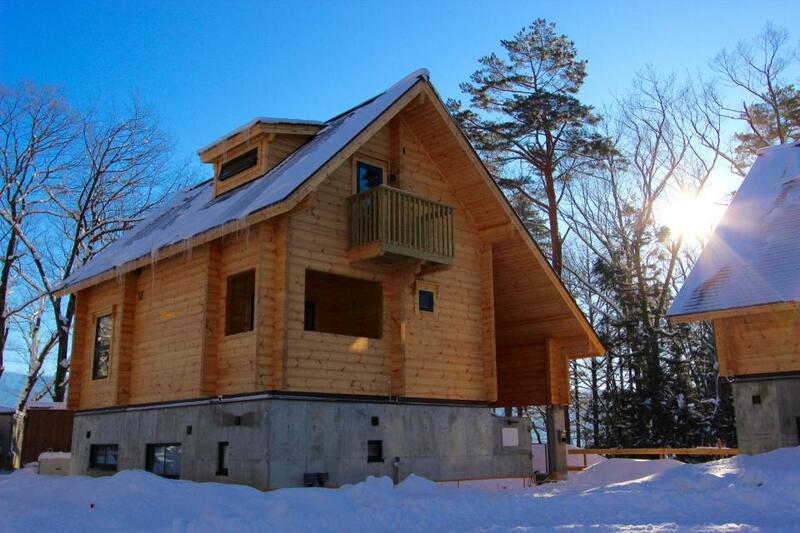 Make your Hakuba ski holiday something special by choosing Wadano Woods Chalets. 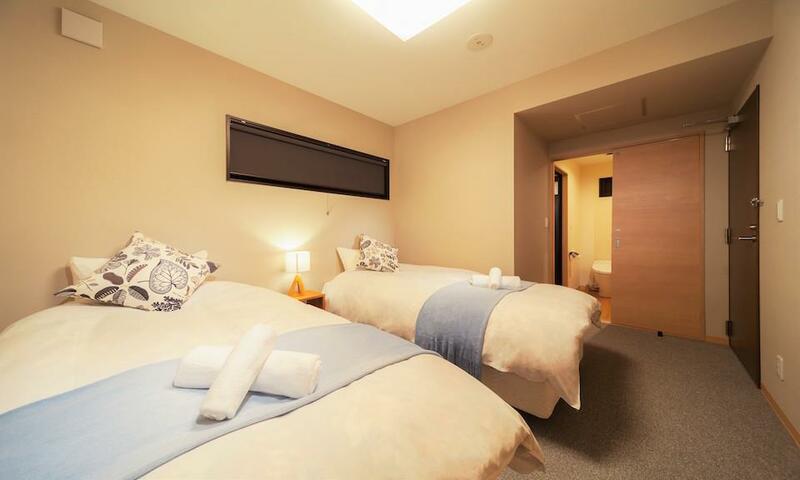 Well positioned in a newly developed area of Hakuba’s Wadano forest, Wadano Woods Chalet are conveniently located just a short distance away from restaurants, bars, cafes, rental shops and onsens in two of Hakuba’s most popular neighborhoods, central Wadano and Happo Village. 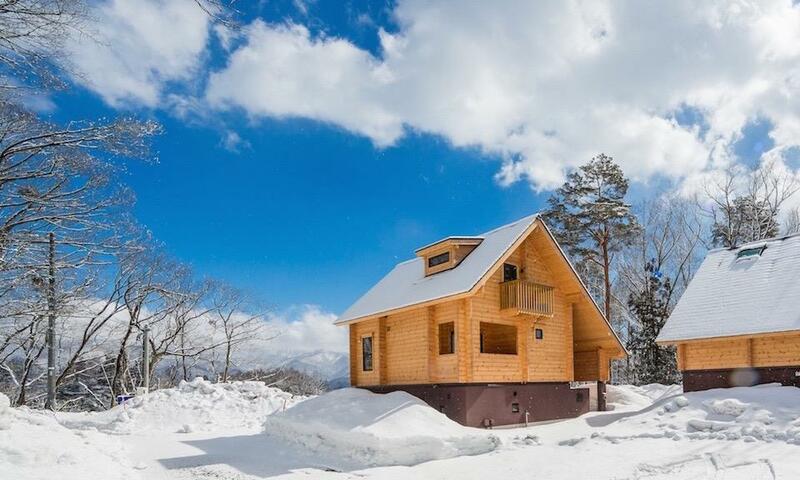 Wadano Woods Chalets are also located an easy 10 minute walk away to Hakuba Happo One resort’s ski lifts and with a free shuttle bus stop conveniently located across the street, you’ll enjoy easy access to Hakuba’s other ski areas. 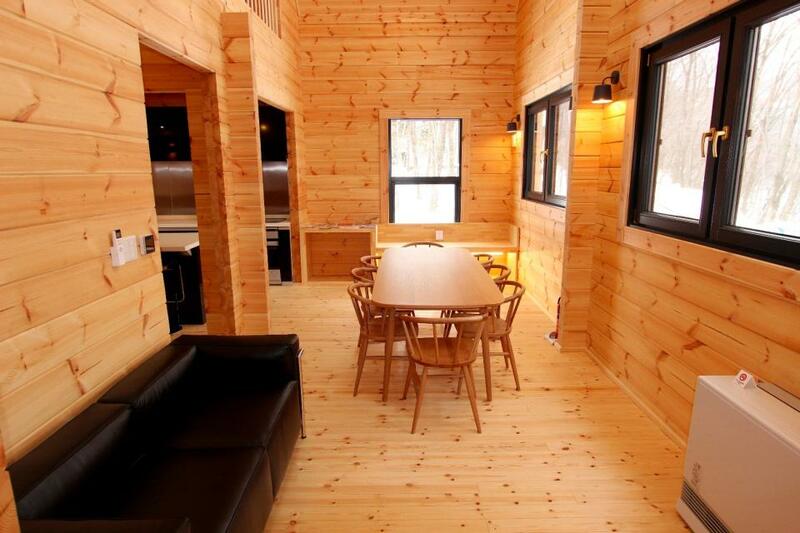 With serenity and accessibility at its doorsteps, you won’t miss a beat on your ski holiday activities when you stay at Wadano Woods Chalets. 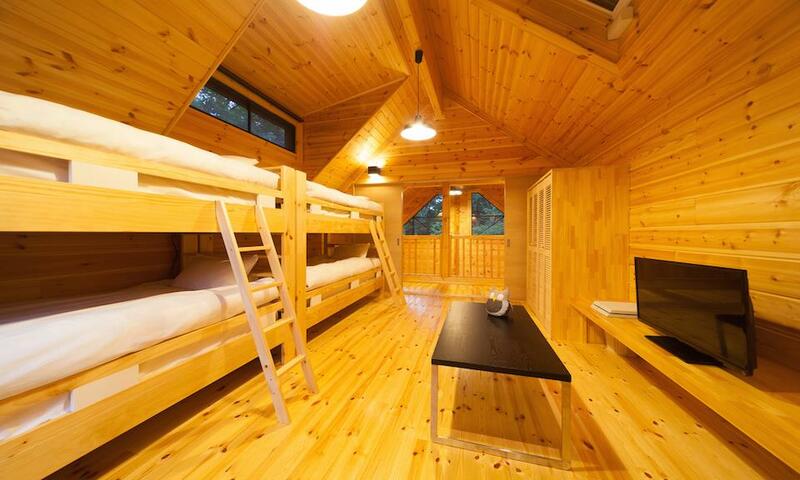 Must book 5 nights or more for discount to apply. 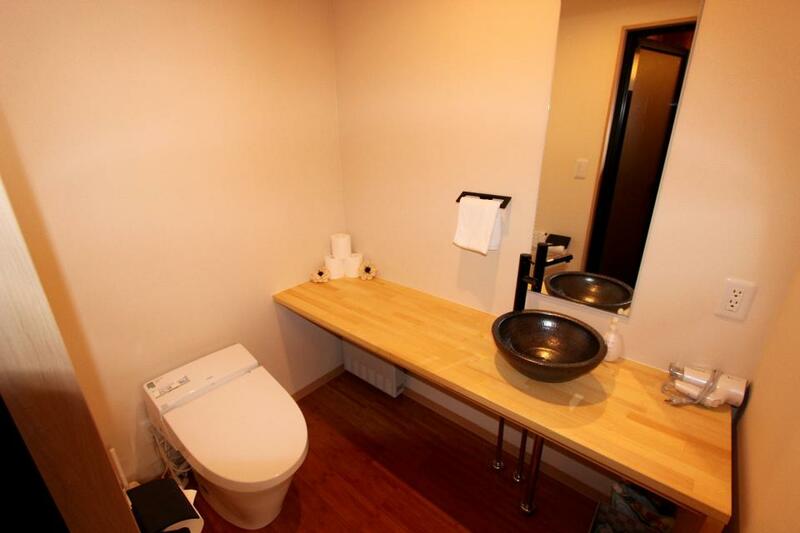 Discount does not apply to extra guests.